We love to fish and it shows! There is no other Capt. & Crew will work harder to find fish for our clients. On most of our charters you will be accompanied by two U.S. Coast Guard licensed Captains. Our crew will guide you throughout the day with as much help as you want. If you don’t want any that’s okay too. Our courteous and personable crew will explain how and why we do things. 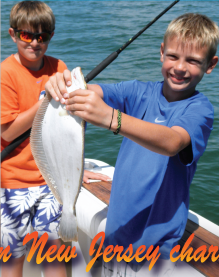 We invite you to become involved in the fishing stuff also, not just the catching. Just ask and we will give you a job. 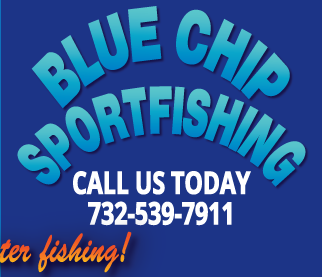 Blue Chip Sportfishing has won or placed in about every major Shark fishing tournament in central NJ. Our last tournament wins were 1st place in the High Rollers and 2nd place in Mako Mania. 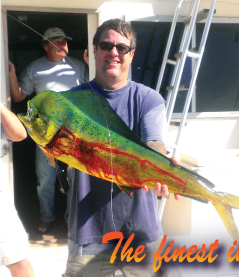 From Tuna and Shark offshore to Sea Bass and Blues inshore, our expertise will speak for itself. We pride ourselves on attention to detail, consistency, and plain old fish sense!